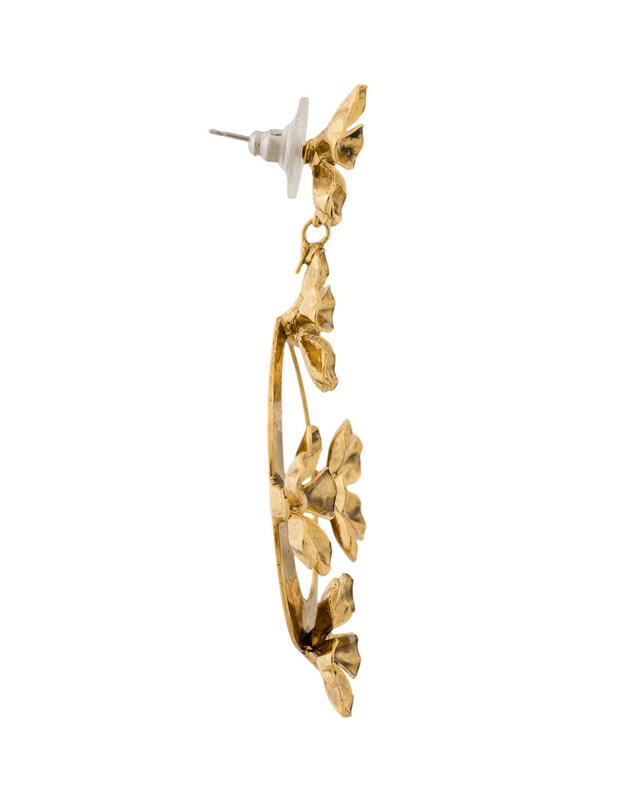 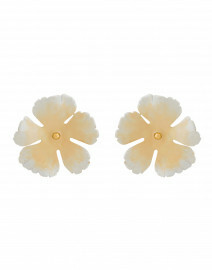 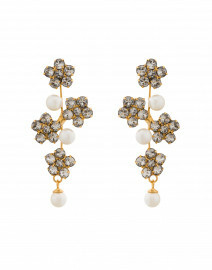 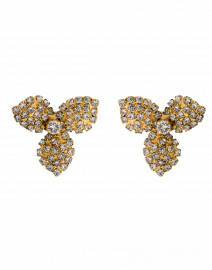 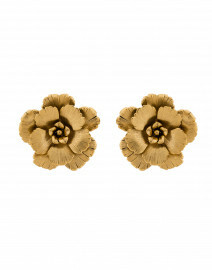 Tasteful and fun, these Grace gold hoop earrings by Jennifer Behr add a floral charm to every look. 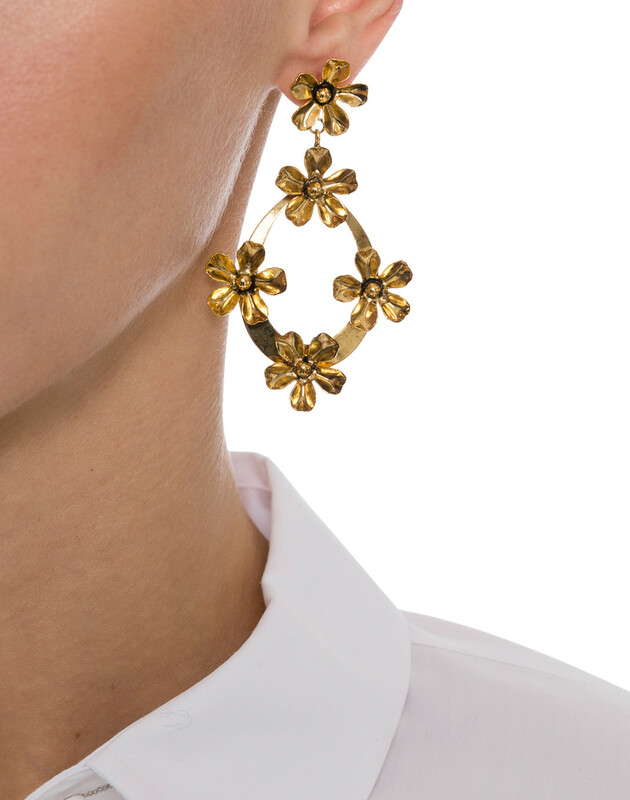 These New York made gold plated hoops are secured to a dainty blossom charm, offering a unique interpretation on a classic design. 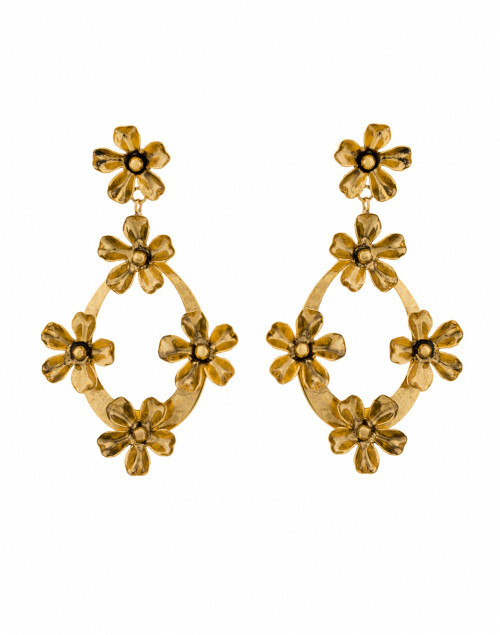 Dress up a classy daytime ensemble with these Jennifer Behr Grace hoops.